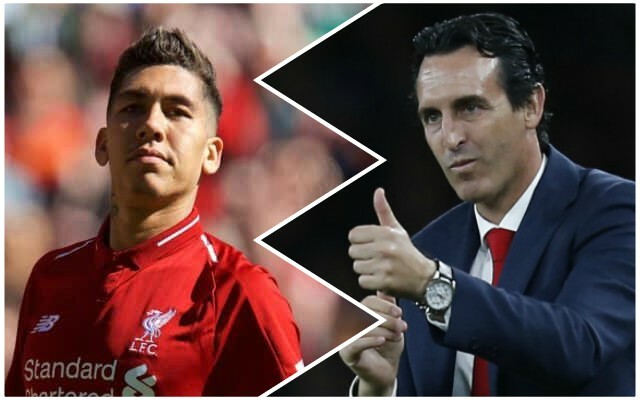 Arsenal boss Unai Emery says his side can learn a lot from the Reds – who he has tipped to go close to winning the Premier League this season. After the 1-1 draw at the Emirates, the former Sevilla coach was very complimentary about Jurgen Klopp’s players. According to the Daily Star, he said: “It is not a bad point but we need more. We certainly hope the Arsenal boss is right – it shows how far we have come that a draw at the Emirates was treated with despair. Nevertheless, a quick response by beating Red Star Belgrade on Tuesday would be very welcome.